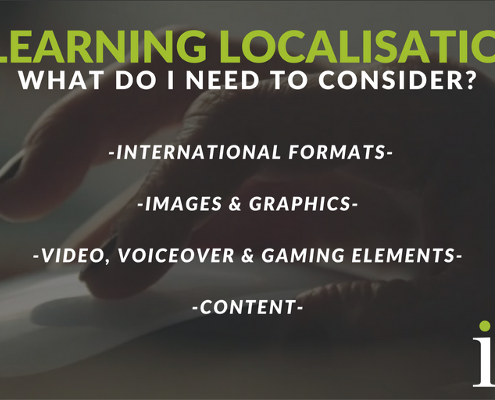 If you’ve read the first article in this series, you’ll be aware of just some of the things that should be considered when planning an e-learning localisation project. 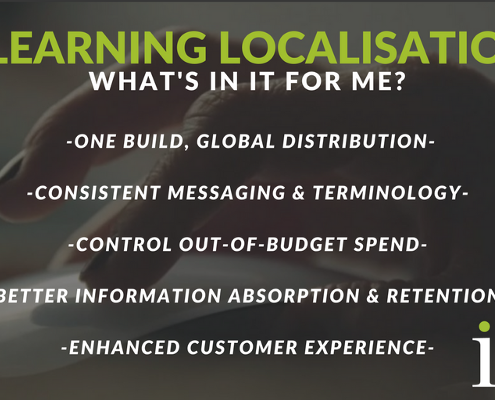 Given the time and cost implications of professional localisation, it’s fair to question what wider benefits you’re likely to see from your investment. 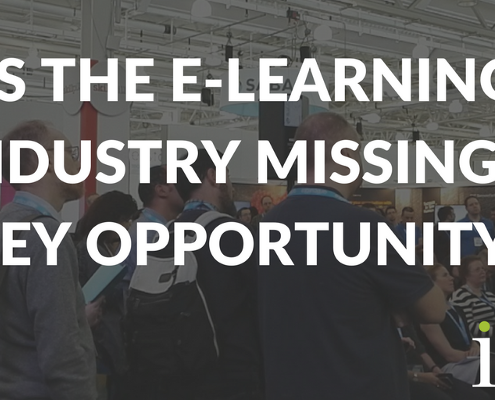 https://iotals.com/wp-content/uploads/2018/09/1_uvrBYP1vhiTES3u0mnnHAQ.png 400 800 Graham Rigby https://iotals.com/wp-content/uploads/2018/08/iotalogo.png Graham Rigby2017-01-11 00:00:002018-10-24 16:27:44E-learning localisation — what’s in it for me?